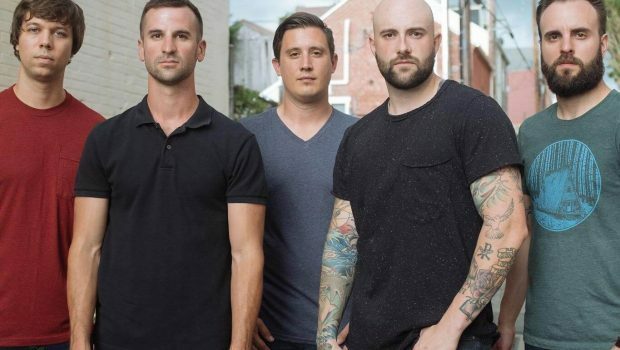 Home Posts tagged "August Burns Red"
The holiday album from August Burns Red, Sleddin Hill, is available on vinyl once again through Solid State Records. This pressing is on red and green vinyl, while limited to 1,000 copies, and including two tracks previously unpressed on wax. The new run will ship out on or around February 2nd. 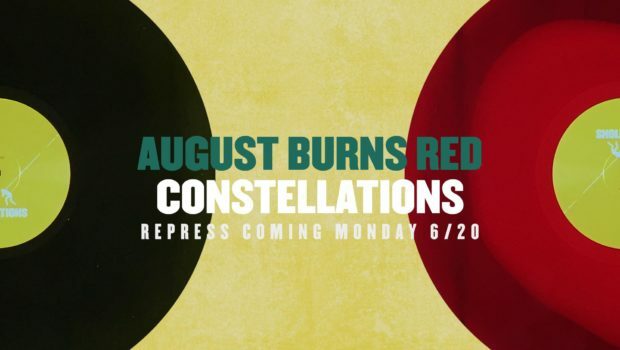 August Burns Red’s full length album, Messengers, is getting repressed through Solid State Records. The album is being repressed on clear with red splatter vinyl (limited to 300) and on white with red haze vinyl (limited to 300). The records will ship out on or around February 2nd, 2015.